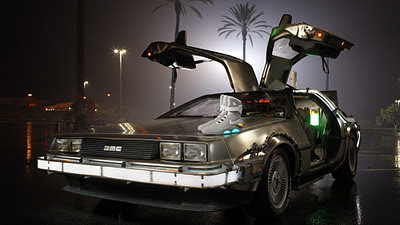 I'm pretty sure this one doesn't require 1.21 gigawatts. But thanks to the Texas-based outfit in Humble, if you're in the market for a what basically boils down to a brand new, all-electric DeLorean to build your time machine out of, you're in luck. Talk about an auto design that just does not go outta style. 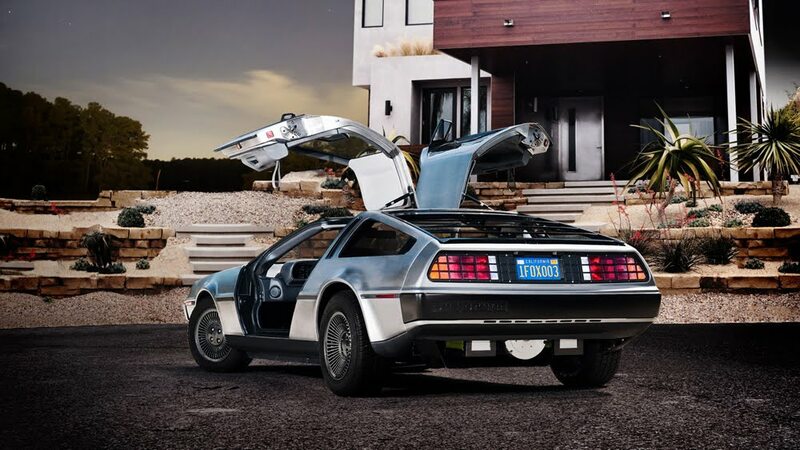 The DeLorean looks as classic and futuristic today as it did when it rolled off the original assembly line in 1981. 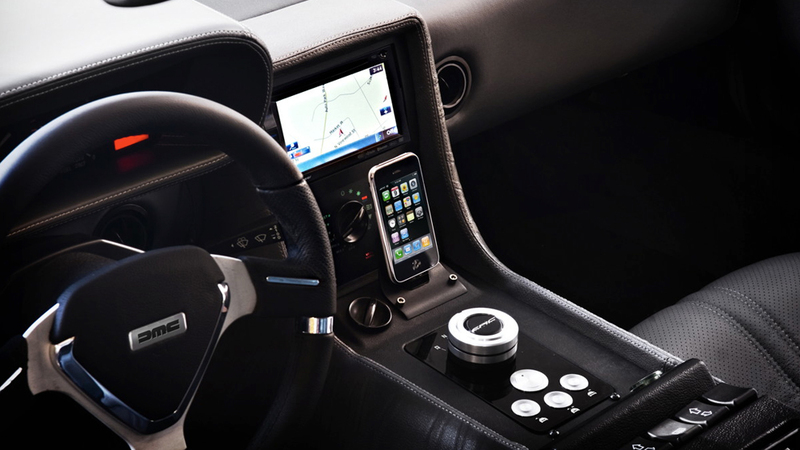 And man, crazy how the iPhone looks completely at home within the interior! But maybe I've just partial due to the site we just finish.